Was just wondering, is there any online information anywhere about the next albacore Internationals. I don’t seem to be able to see much either going thought web site or using search engines. Is there information available … is the event going to happen? 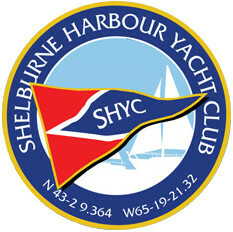 The 2019 Internationals will take place August 23 – 30 2019 in Shelburne, Nova Scotia. We are in the planning stages at the moment, so stay tuned and event information will continue to be posted on the CAA website.